PRESS RELEASE – Registration for the highly-anticipated Bike4Life Ride Out and Festival is now open and next year’s event, taking place on Sunday 26 April 2015 is set to be bigger and better than ever.Bikers from across Shropshire and the wider Midlands area are invited to kick start the motorcycle season at the region’s biggest biker event, now in its fifth year. 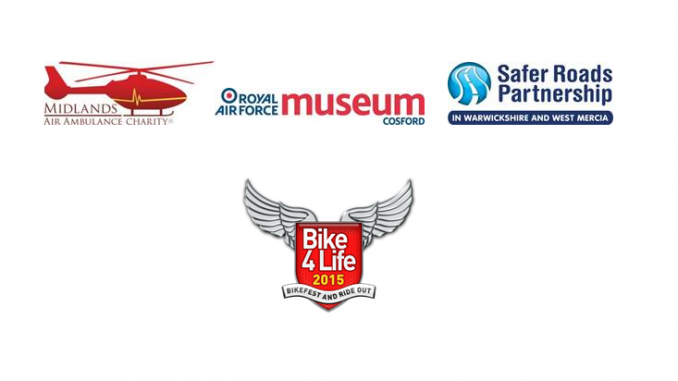 In April 2014, over 3,000 bikers took part in the 23 mile Ride Out from Meole Brace in Shrewsbury and headed to the Bike4Life Festival at RAF Museum Cosford, near Wolverhampton. 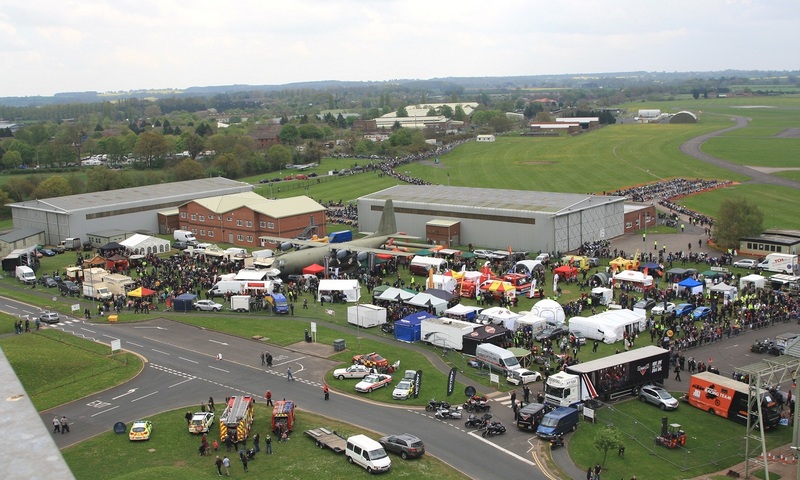 The one day event attracted over 8,000 bikers and enthusiasts from across the UK and organisers are anticipating even more bikers will turn out at next year’s event and show their support for the event charity Midlands Air Ambulance. With arena displays, stalls and exhibitions, biker tutorials raising awareness of road safety, live music supported by Planet Rock radio and much more, the atmosphere among the visitors is sure to be electric. It’s a great day out for bikers, the local community and families alike, so what are you waiting for, get into gear and register your place at Bike4Life 2015.Bikers wishing to participate in the 2015 Ride Out can register now via the Bike4Life Fest website www.bike4lifefest.com. Participating in the fun-filled Bike4Life Ride Out is just £5 per bike. 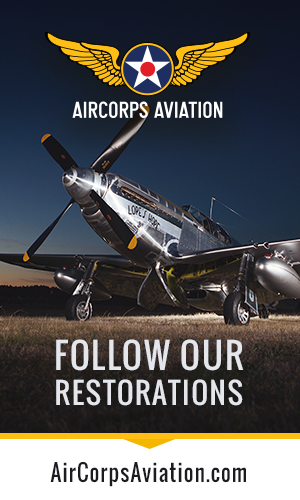 Bikers wishing to participate in the ride out MUST have a full licence as the route to the RAF Museum Cosford will travel along the M54 motorway.If you are heading straight to the Festival there is no need to register, just come along on the day. The festival will run from 10:00am to 4:00pm and visitors of all ages, not just bikers are encouraged to attend. Entry to the Festival is FREE but you will be encouraged to make a voluntary donation, with all proceeds going towards the vital lifesaving work of the Midlands Air Ambulance Charity.